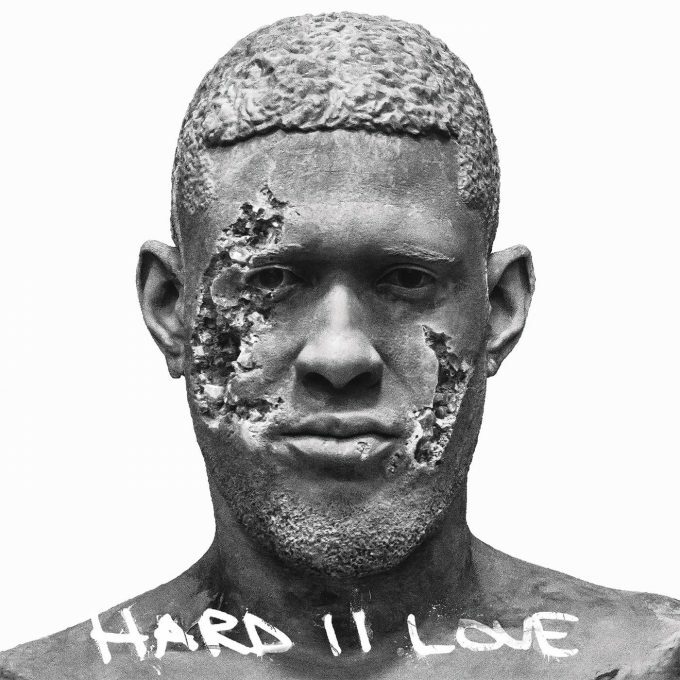 Usher is gearing up to release his new album Hard II Love on September 16th. The original title of the album was Flawed but it was revealed earlier today that it has now been changed, much to our surprise. Hard II Love is out for pre-order in some international markets and comes along with a new song ‘Missing U’ which can be streamed below. It is not confirmed if this will be the next official single for radio but the song is great mix of the new and the old sound. UPDATE: Usher has also released the full audio of his song ‘Champions’ which is featured on the soundtrack of his movie Hands of Stone, in theaters now.